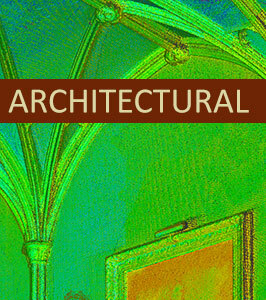 A specialist provider of ‘real world’ and ‘as built’ 3D data capturing and 3d environmental modelling solutions. 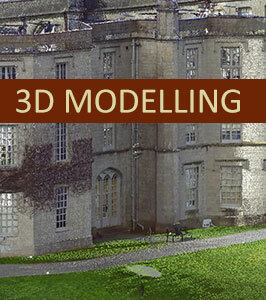 DTM Technologies, North Wales Digital 3D Environmental Modelling, Wales, UK. We carry out work throughout Wales and the UK. We are a specialist data capture and 3d structural and 3d environmental modelling service. We use the latest technology to capture real world and as built information for digital interpretation, using a variety of aerial platforms and ground based laser scanners. We have over 15 years of experience in the field of digital visualisation. DTM Technologies, can provide a service that can collect the information needed, via laser scanning or laser surveying, create and deliver high end digital structural and 3d environmental modelling and topographic maps, imagery, film or animation. We have provided this service right across Wales and the UK Our data acquisition services use the very latest in technologies to provide high resolution and accurate survey, mapping and environmental information, often used to form the basis of any construction (BIM), environmental or engineering project. We carry out aerial photography and film. Public and internal consultation, Advertising, Heritage, Town Planning, Tourism, Environmental, Archaeological and renewable energy schemes all over the UK have all benefited from our services. To see if we can help you, why not get in touch with us now. DTM Technologies can survey large or small land areas, recording height and positional data of all natural and man made features. This information can be delivered in the form of traditional technical drawings, or the information used to create accurate 3d landscape and building information models. There is not much that we cannot model, however the end use will vary quite a lot, with over 15 years experience in computer modelling, we are at home building high, high resolution polygon models, low polygon models and building information models. Good for animations, imagery, technical and games. We have been licensed drone operators with the civil Aviation Authority for 4 years. We are fully compliant to carry out commercial aerial work. 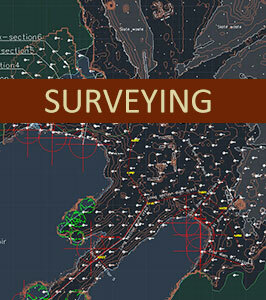 Capturing data for landscape modelling or aerial film and photography. We can capture high resolution information for use in inspections of structures as well as our mapping service. Alan Roberts to captured low-level aerial photography using an UAV (unmanned aerial vehicle) at 7 of our Welsh coastal properties through the summer of 2015. Thanks to Alan’s flexible approach, he was able to film in perfect weather as the opportunities arose and we were very pleased with the result – a series of video files in crystal clear conditions, showing our spectacular scenery at its best. It was a pleasure working with Alan, who is open to the client’s ideas on site and is able combine these with his experience to produce a quality product at an affordable price. As one of the largest private land owners in the UK we are constantly looking for new ways of understanding, engaging and planning our work. This includes renewable energy development, conservation and access work, land scape changes. Working with DTM has helped greatly in accelerating our work program, increasing understanding and engaging with stake holders. Much of the film footage, CGI and media produced has also been used by the BBC and other media groups. This has helped people to understand our work and also develop their own development programs. DTM’s eye for detail, careful planning and professional approach makes this ‘new’ work area very simple to role out within our organisation. DTM-Technologies, based in Anglesey, North Wales, specialise in digitally reproducing the world around us, accurately and at high resolution. 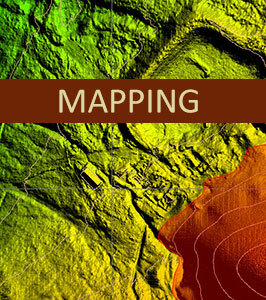 We provide aerial survey, photography and film as well as land based scanning. Our deliverables are tailor-made for our client needs, interactive 3d applications, animations, point cloud and ‘meshes’. 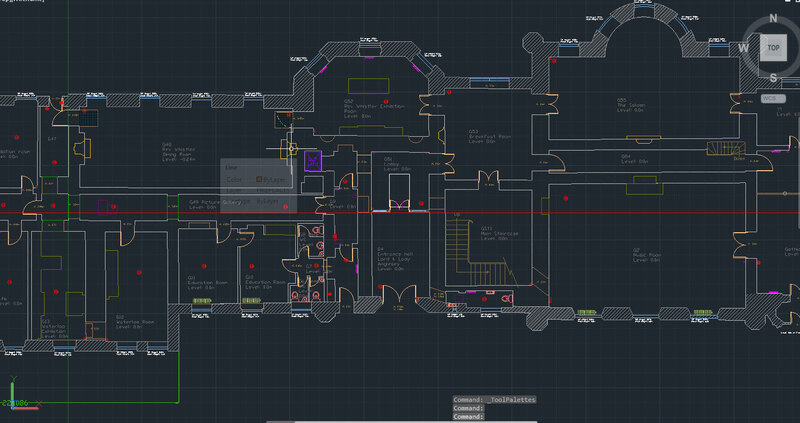 Survey grade data or simply for 3d visualisation purposes, we aim to provide whatever you require.